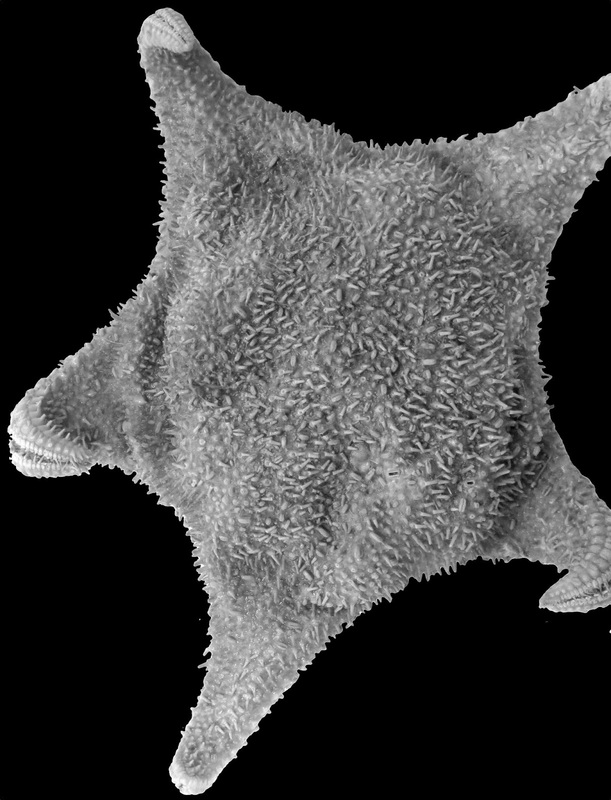 The Echinoblog: The Hippest Post you Know! New Hippasteria species! The Hippest Post you Know! New Hippasteria species! Research! People often speak of the rigors, hardships and even agony of their research. 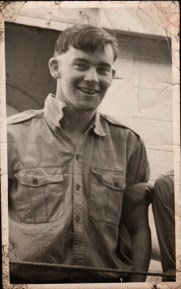 The long days in the field to the writing and so forth.. But what a lot of folks don't often spotlight is how damn satisfying it is (at least for me) to see something you've been doing for several YEARS come to fruition in a paper! Case in point is my newest starfish monograph, just published a week ago in the prestigious Zoological Journal of the Linnean Society! You can go here to find it (sorry-paywall). This was part of a project that began years ago in 2011 or so, as I discovered several of the specimens described below in the collections at the Muséum National d'Histoire Naturelle during one of my visits to study their starfish from far and distant lands! This, then combined with a project I was working on with my colleague Dave Foltz at Louisiana State University and eventually snowballed, adding on Marc Eleaume, my colleague from Paris and Kate Neill from the New Zealand Institute of Water and Atmospheric Research (NIWA). Part of this work involved not only Hippasteria phrygiana, but testing whether or not the OTHER species of Hippasteria were the same! And what about other potentially new species?? Were those new?? My colleagues, especially Dave Foltz analyzed tissues sampled from samples of multiple Hippasteria species taken from all around the world. From the Atlantic to the North Pacific to New Zealand (South Pacific) to Kerguelen Island in the southern Indian Ocean! 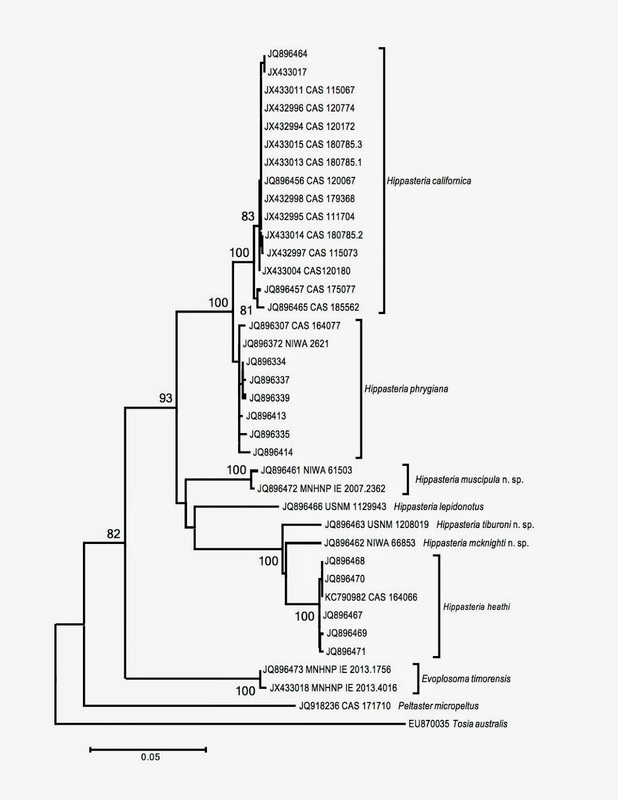 We sampled for genes and compared them using analysis software to get this tree, which showed us which were the mostly strongly supported species..
We ended up with 7 species, 3 of them were new to science! Of the other 4, H. phrygiana we kinda changed (see below) and here. Hippasteria californica had some weird dynamics (see below, Hippasteria heathi was a "good" species but we found out that it had cousins which were found WAY beyond where it was found and the final species Hippasteria lepidonotus turned out to have been "oversplit" into the genus Cryptopeltaster. That is, it turns out to be a redundant name which was likely created because of the deceptive amount of differing morphology in that species (and thus thought to be more different than it actually was). So, let's see some new species!! 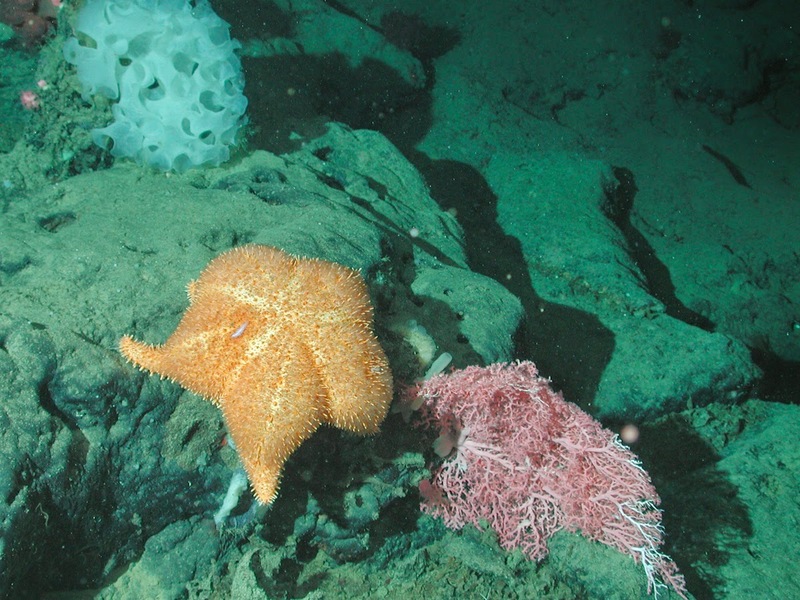 Many Hippasteria related species are predators of deep-sea coral predators and I've described other new starfish species related to these, which you can read about here. This one is the biggest and neatest of the new species I described.. A big, massive critter about 30 cm (about a foot across)! It was collected from various tropical Pacific localities: Hawaiian Islands, New Zealand south of New Caledonia in deep-water. 425 to 1500 meters! The species was Hippasteria muscipula after the pedicellariae's resemblance to the Venus fly trap (Dionaea muscipula)! One other cool thing we found? The specimen from New Caledonia had its stomach wrapped around a deep-sea "coral" called Metallogorgia, which is kind of an odd looking gorgonian that looks like a living wire hanger! Possibly feeding on it?? Interesting. 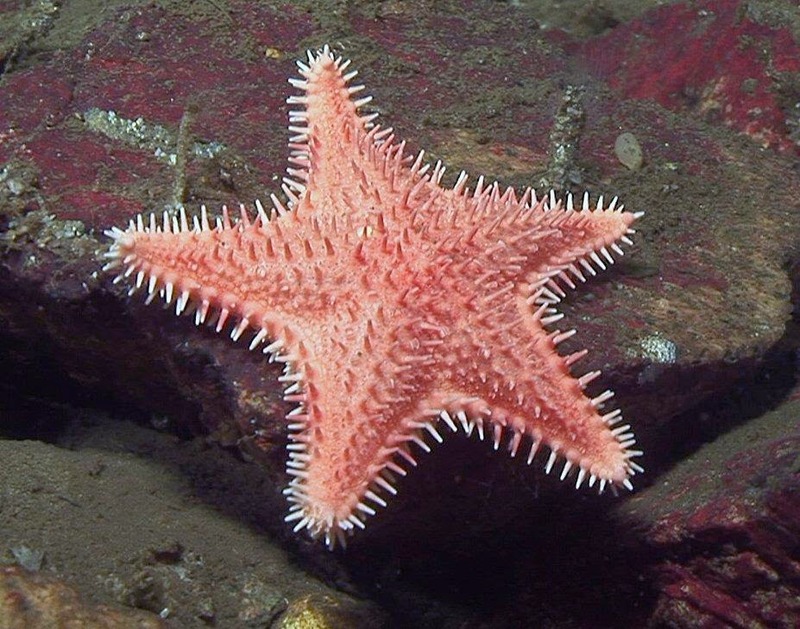 This species was distantly related to Hippasteria heathi, which occurs primarily in the Aleutians.. 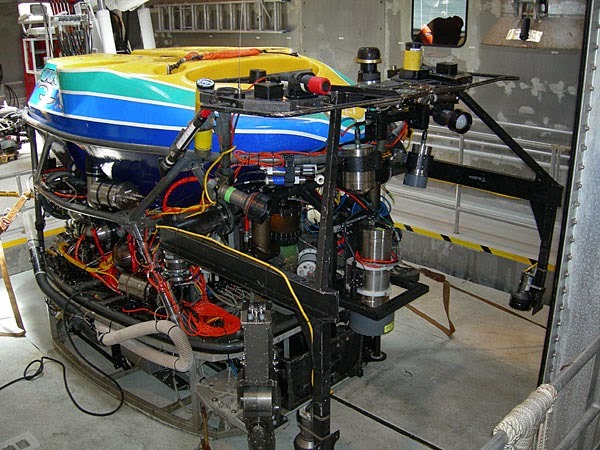 This species was named for its "collector" the now defunct Remotely Operated Vehicle Tiburon which served science and MBARI well between 1996 and 2008! Hippasteria tiburoni, despite its size was observed feeding on deep-sea bamboo coral!! Ain't it an awesome little critter?? The third new species we described was found among specimens sent to us from the New Zealand Institute of Water and Atmospheric Research. It resembles the North Pacific Hippasteria heathi but the genetic and morphological data support it as being distinct.. This species was named for Don McKnight (1936-2012), a famous echinoderm biologist who worked on echinoderms for NIWA for many years. His obituary is here. The rest of the paper addresses multiple taxonomic changes (i.e. names of species). Among the most significant of these was the big discovery of how wide-ranging a species, Hippasteria phrygiana turned out to be!! This was a species found in THREE OCEANS! The problem with this discovery was that historically, folks would often describe a new species if it was not previously known from that part of the world and sometimes there are widely occurring animals which do form regional subspecies. It depends. But in this case, thanks to our genetic data, we could tell that a great many described species, which were likely separated as distinct species based on minor differences are in fact, just minor variation of one wide-ranging species! In this case nearly a dozen species, were found to be "redundant" or were applied to Hippasteria phrygiana throughout different parts of the world. What we had found, up this point had been pretty consistent with what had been known until we found two individuals of this species which were revealed by genetics to have been Hippasteria californica BUT in SHALLOW WATER habitats in British Columbia AND which looked like H. spinosa! 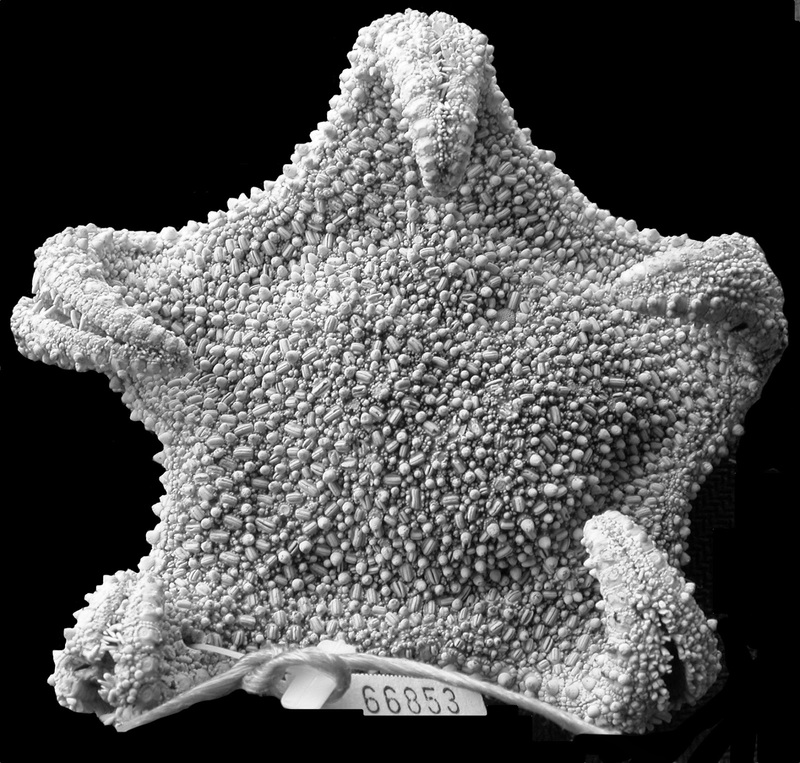 New genera and species of Hippasteria related starfish species! 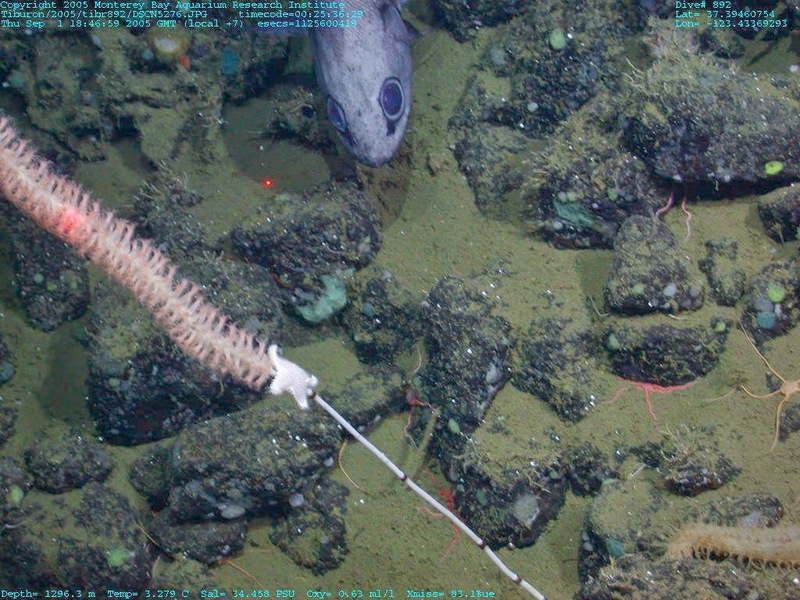 Deep-sea Corallivore Video from MBARI!